A few days back I noticed a very rare book on Ebay. It looked just like the UK Pan Books movie tie in for FROM RUSSIA WITH LOVE (see photo below) but the text was in exotic Hebrew and the publication had been done in Israel. The price was not high. Including postage I paid £14 for the book and it arrived just a few days later. It was then I noticed two funny things about the book. First of all Hebrew is read from right to left so for me the book is read the other way around. Secondly the story in the book is not FROM RUSSIA WITH LOVE. It is actually THUNDERBALL. It is hard to tell when the book was published but it says "Copyright 1691 by Glidrose Publications". 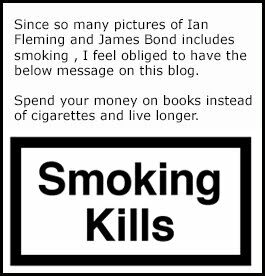 I think they mean 1961, the correct year when THUNDERBALL was published. 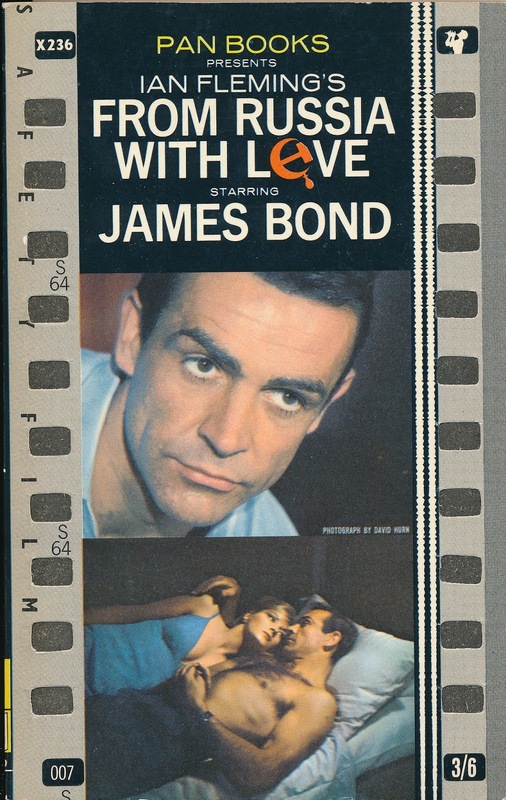 Since the cover design comes from the FROM RUSSIA WITH LOVE movie tie in the release of this book must be after September 1963 when that cover was released in the UK. 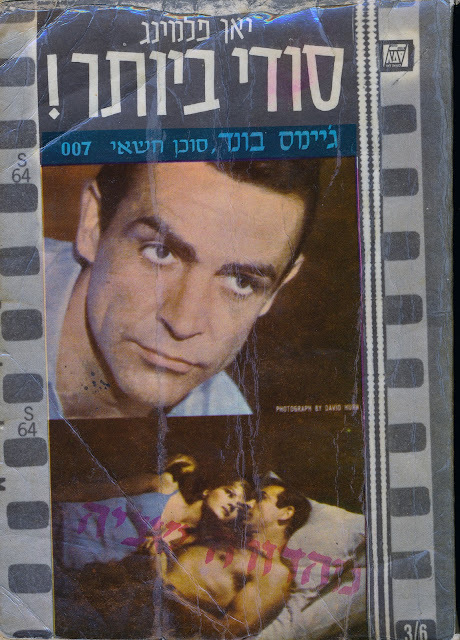 My guess is that this book was released in spring/summer of 1965 in Israel and I consider it a fun thing to have added to the collection. Especially since the book and cover does not match each other.